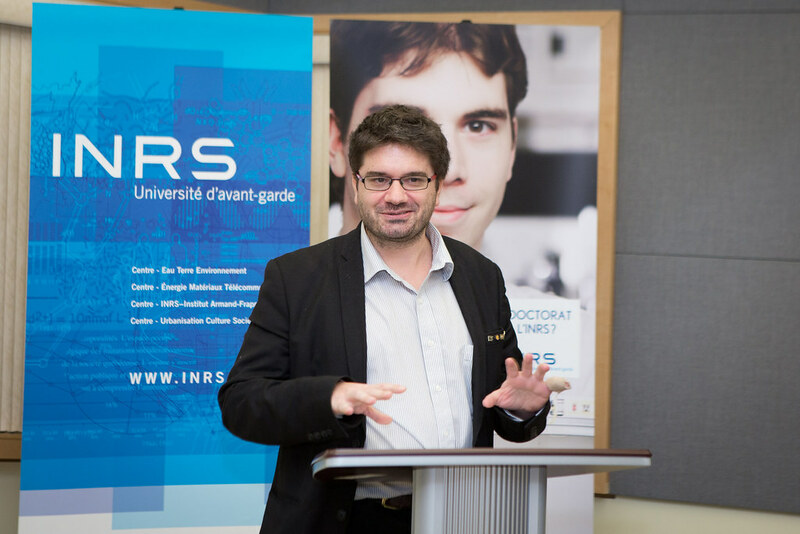 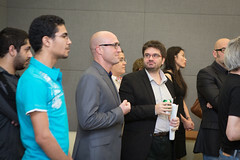 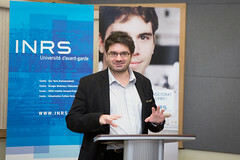 Professor Affes has developed an original technique for the detection of radio-frequency signals over wireless channels equipped with a novel approach of interference suppression for which Canadian and international patent applications have been filed. 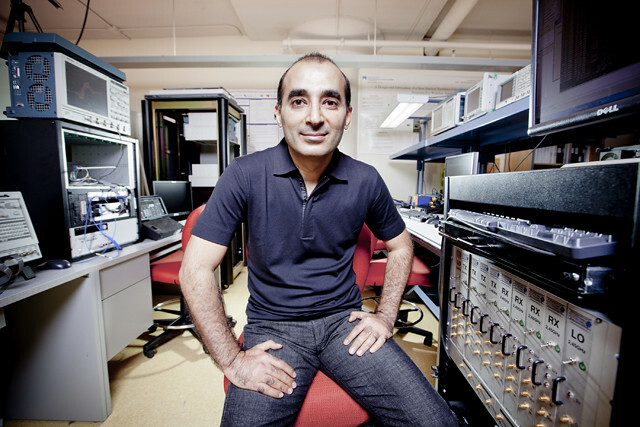 This new technology currently exists under a software format. 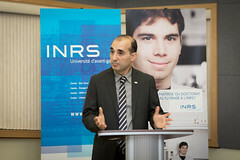 In the mid-term, my research program will validate this technology by rendering a prototype operational in real-time and on-air, thanks to the equipments of the High-Speed Wireless Communications Laboratory funded by the CFI in the framework of a joint CFI/Canada Research Chairs program. 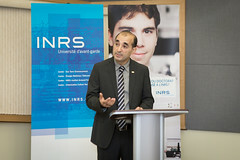 In the long-term, my research team will devote its efforts to the evolution of this technology towards the fourth-generation high-speed wireless systems. My research work will focus on the efficient exploitation of multiple antennas at both the transmitter and the receiver and their optimal combination with original interference suppression techniques. 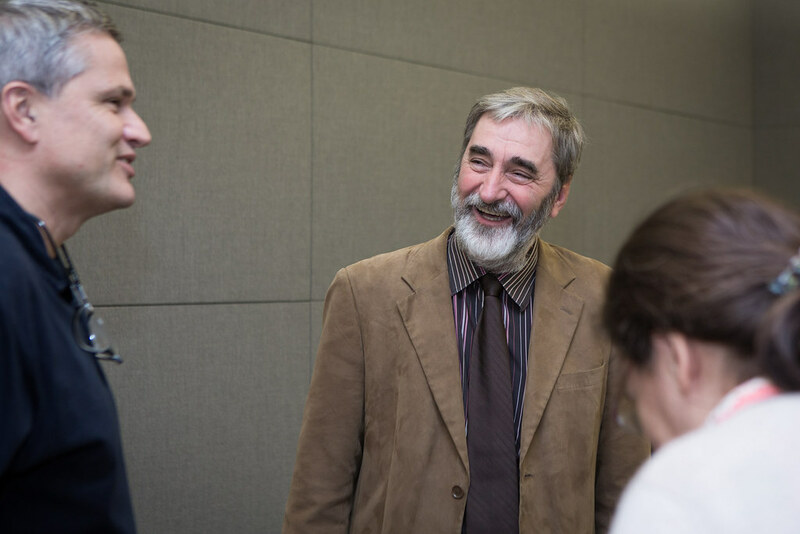 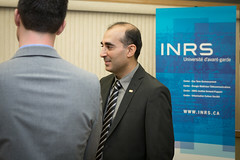 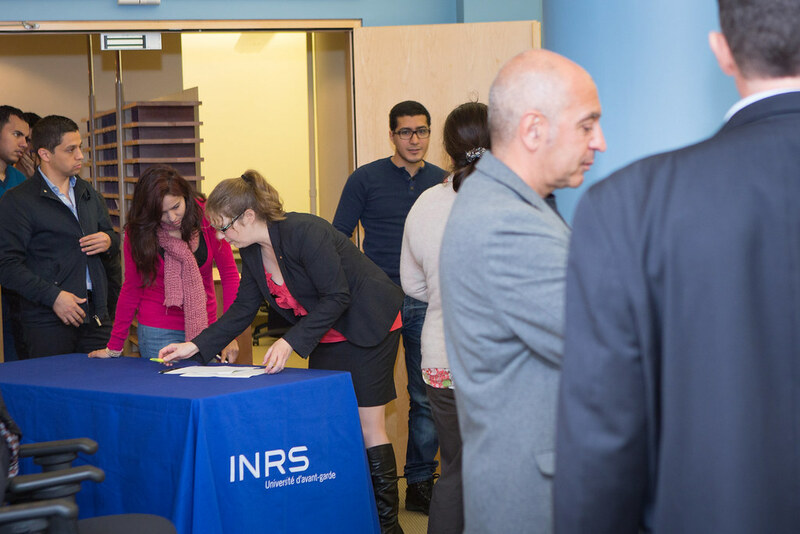 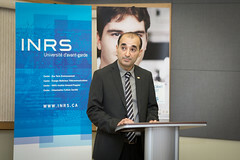 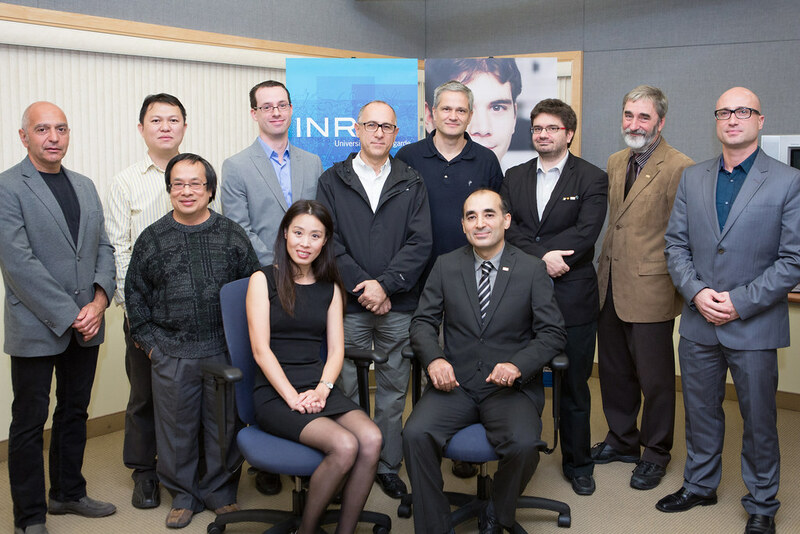 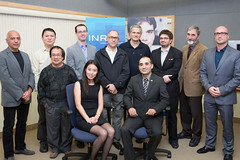 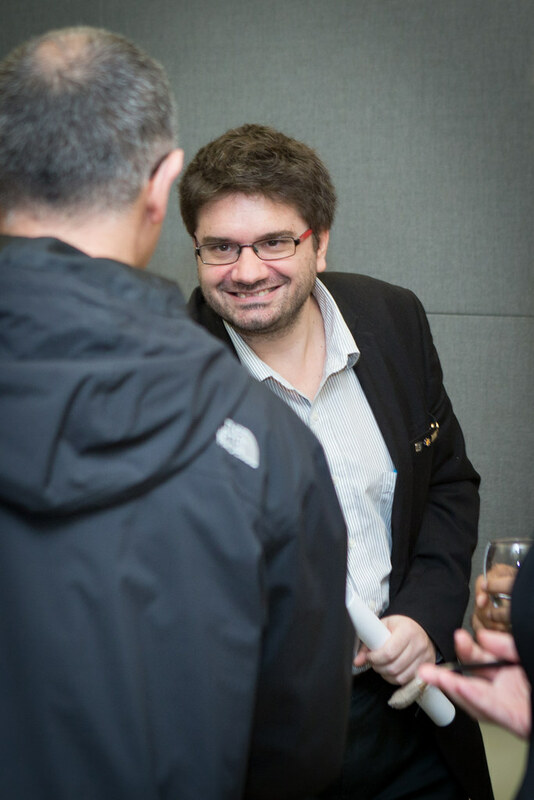 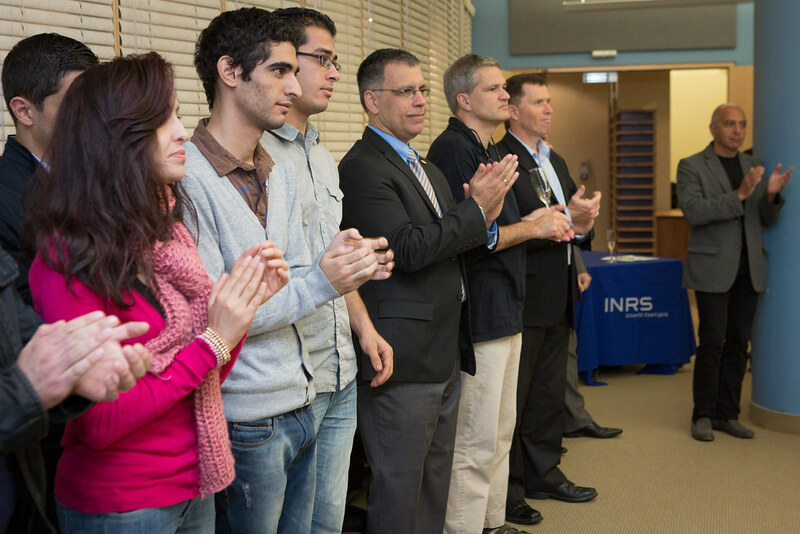 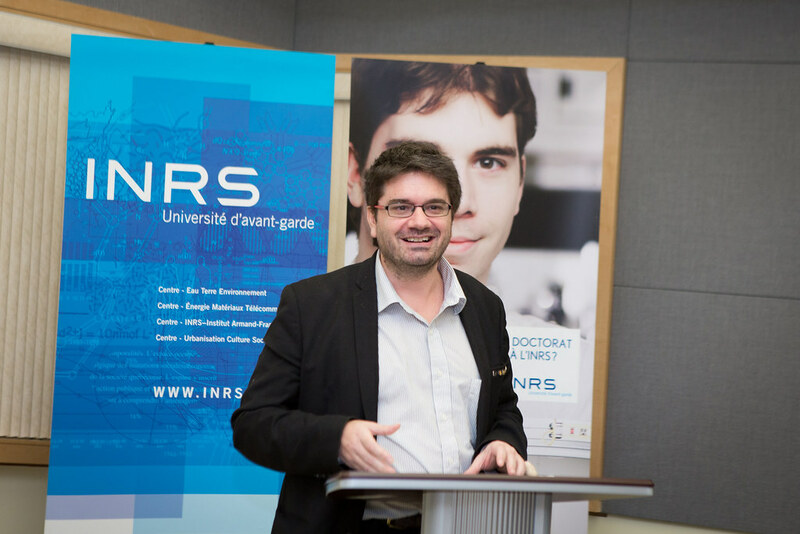 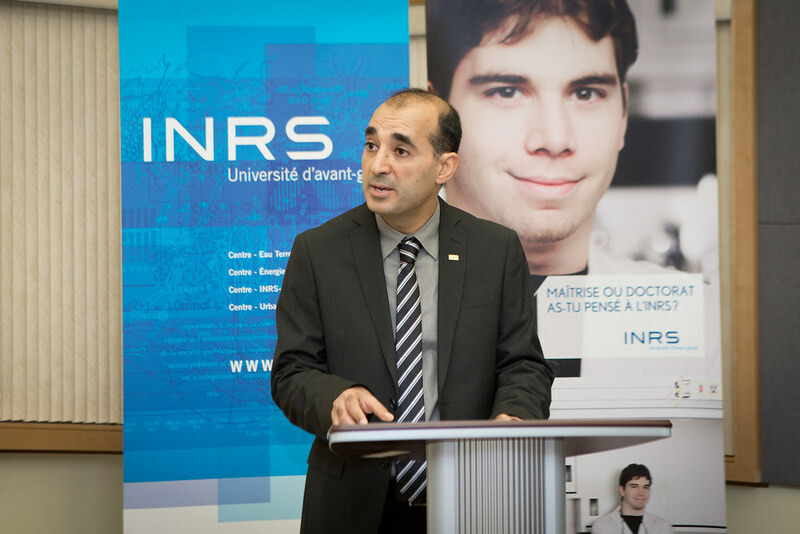 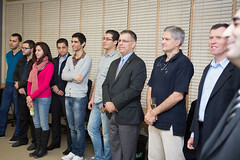 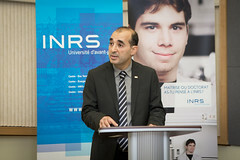 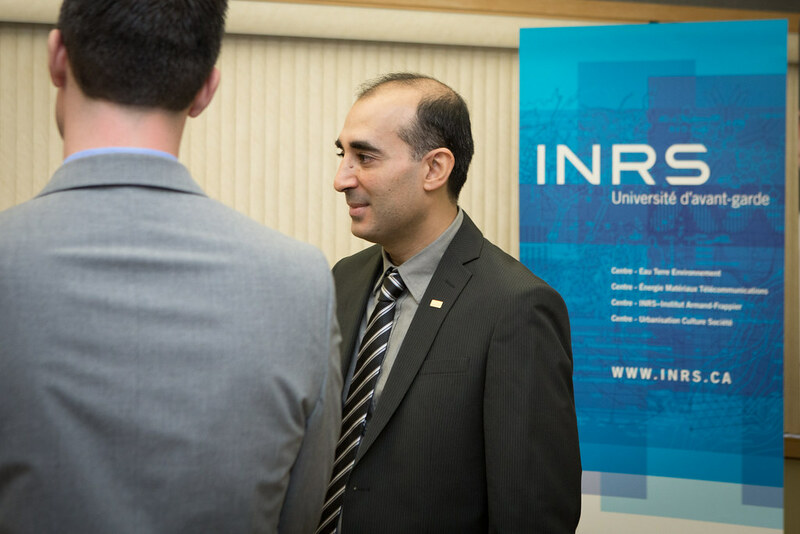 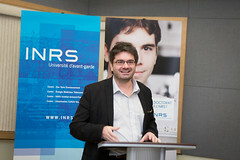 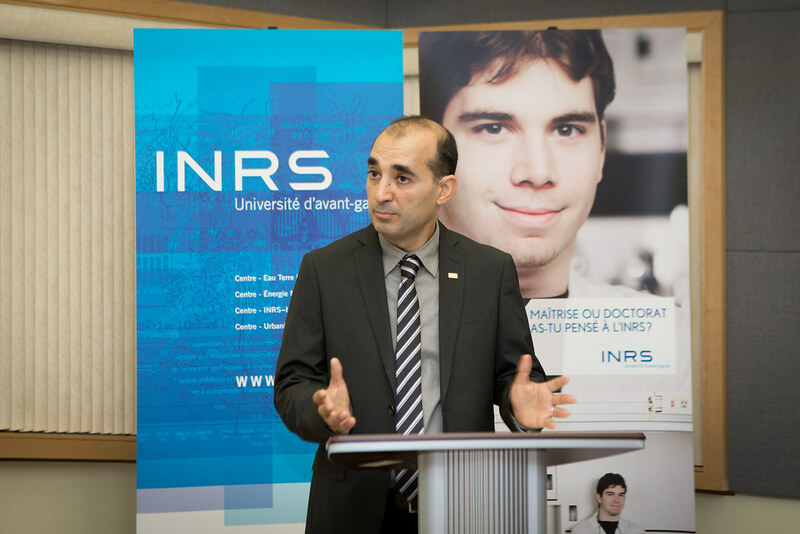 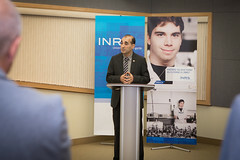 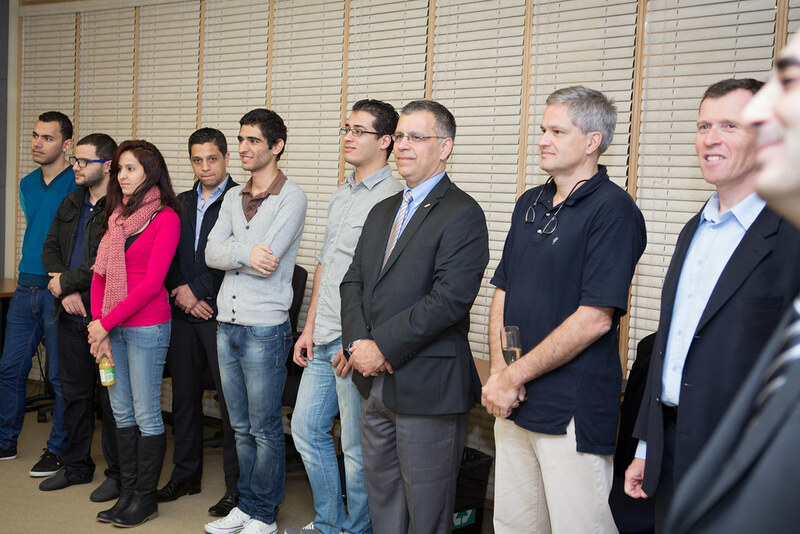 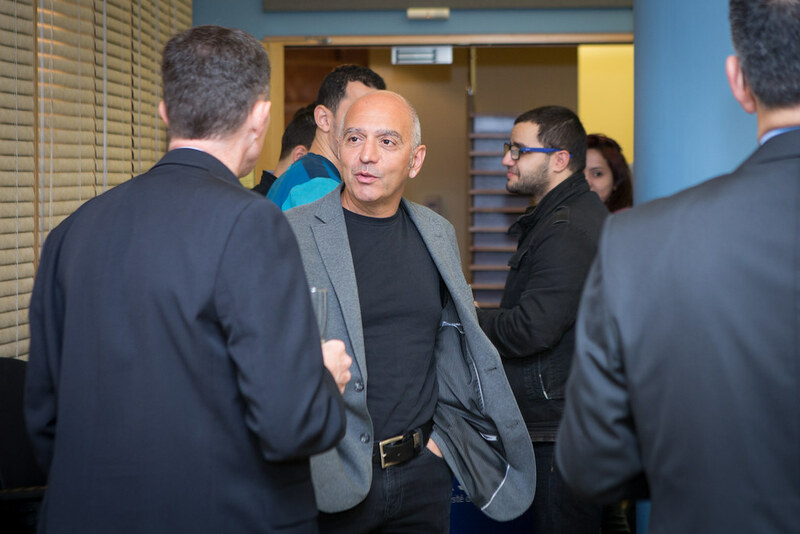 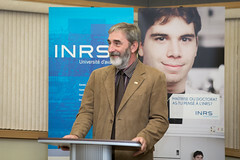 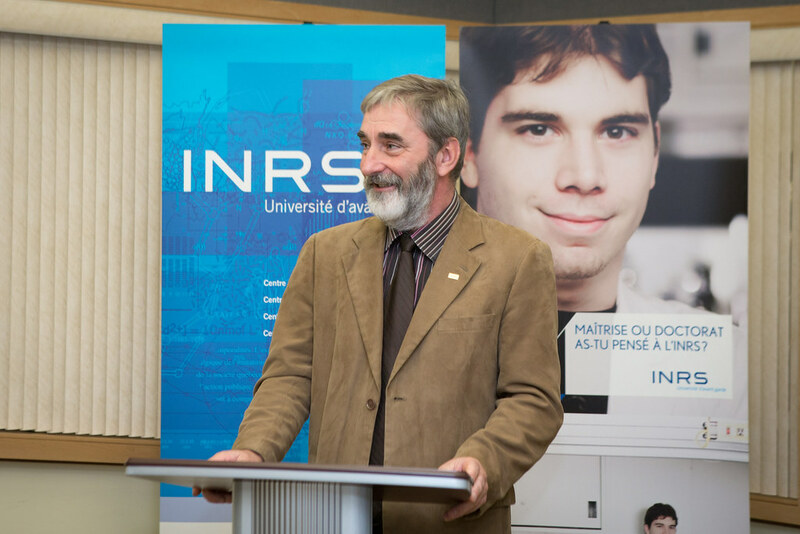 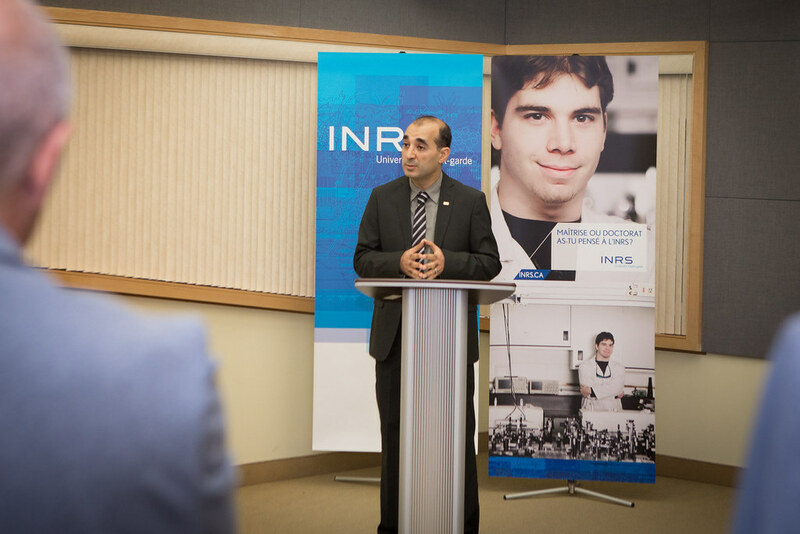 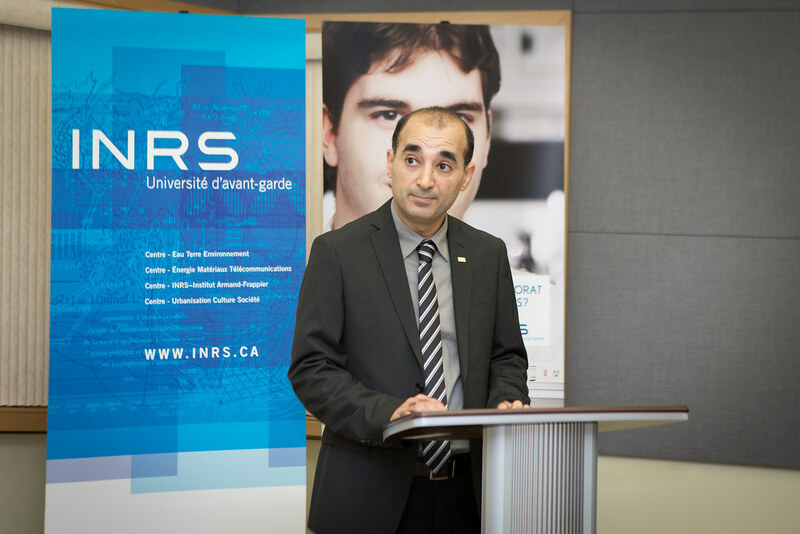 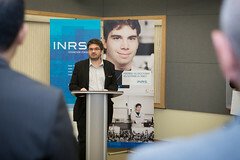 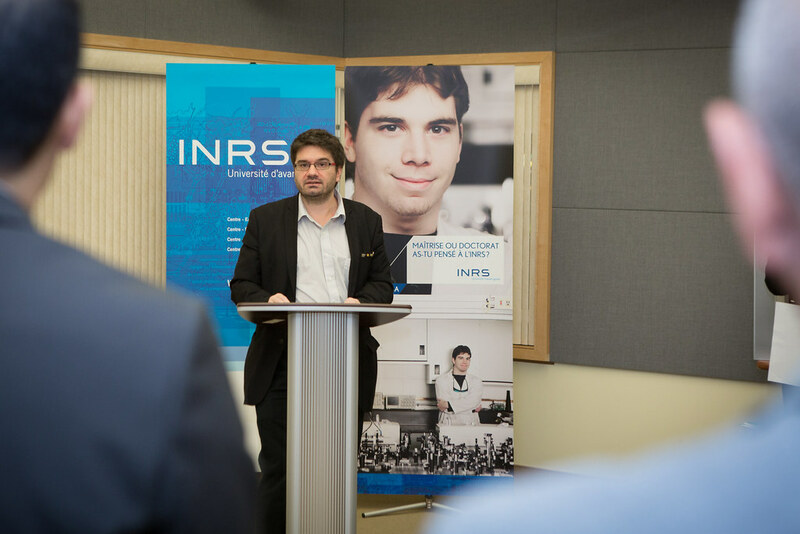 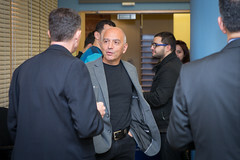 Recipient of a Canada Research Chair in High Speed Wireless Communications.